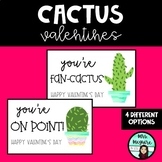 Four different printable versions of cactus Valentines. 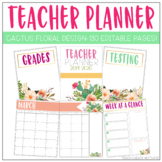 Perfect for teacher to student Valentines! 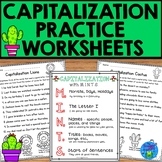 Enjoy this free printable voice level chart in your classroom. 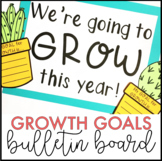 I used a clothespin with a big colorful arrow to let my students know what voice level we were operating under through different points in class. 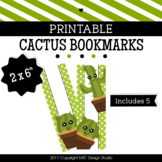 Cute and functional for most ages! 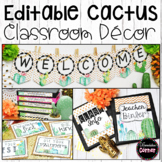 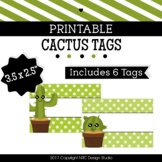 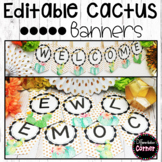 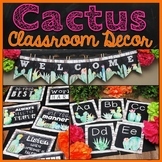 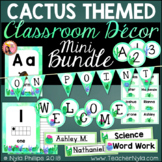 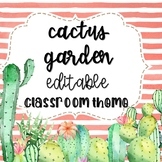 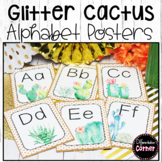 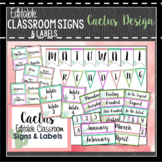 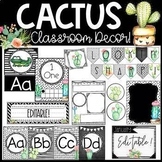 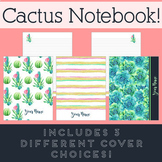 This printable cactus notebook is a great companion for many of the beautiful cactus and succulent teacher planners out there! 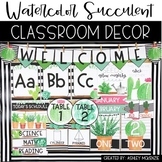 The 8.5" x 11" notebook opens in PowerPoint , where you can edit your name or school year and rearrange the pages as you'd like before you print.Enjoy!